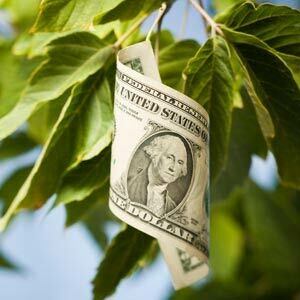 Sacramento, CA – California ReLeaf has announced that nine community groups across the state will receive $385,000 in funding for tree planting projects through the California ReLeaf 2016 Social Equity Tree Planting Program. Individual grants range from $18,500 to $70,000. The grant recipients are engaging in a variety of tree planting projects that will reduce greenhouse gasses (GHGs) and enhance urban forests in severely under resourced communities throughout the state. Each project also contains a significant education component that will engage community members and students and on how trees are critical to supporting climate resilience, clean air and healthy communities. The California ReLeaf Social Equity Tree Planting Program is funded through a grant awarded by the California Department of Forestry and Fire Protection as part of the California Climate Investments Program. All projects must reduce GHGs and either be located in or provide benefit to disadvantaged communities (DACs) as defined by the State. California ReLeaf’s mission is to empower grassroots efforts and build strategic partnerships that preserve, protect, and enhance California’s urban and community forests. Working statewide, we promote alliances among community-based groups, individuals, industry, and government agencies, encouraging each to contribute to the livability of cities and the protection of our environment by planting and caring for trees.